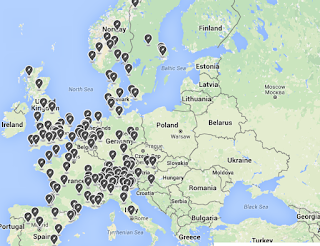 Tesla has finally rolled out Destination Charging program in Europe today. Partnering up with hotels, restaurants, shopping centres, clubs and resorts in more than 150 locations in 14 countries. Level 2 Destination Charging now spreads from Hotel Rector in Salamanca, Spain in the west to Espanada Hotel in Zagreb, Croatia in the east and from Arctic Hotel in Rovaniemi, Finland in the north to Hotel Santos Nelva in Murcia, Spain in the south. 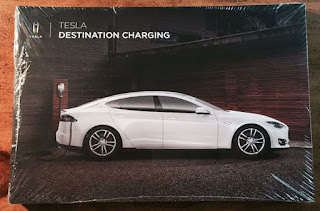 It is now possible to charge Model S or Model X on the go by plugging the car into a Tesla Wall Connector at those selected partners. All European locations are now visible in the car's navigation system. More locations will be rapidly introduced thanks to Teslas' incentives to install these chargers. During the unveiling, Elon Musk mentioned that Superchargers will double and Destination Charging will triple by the end 2017. 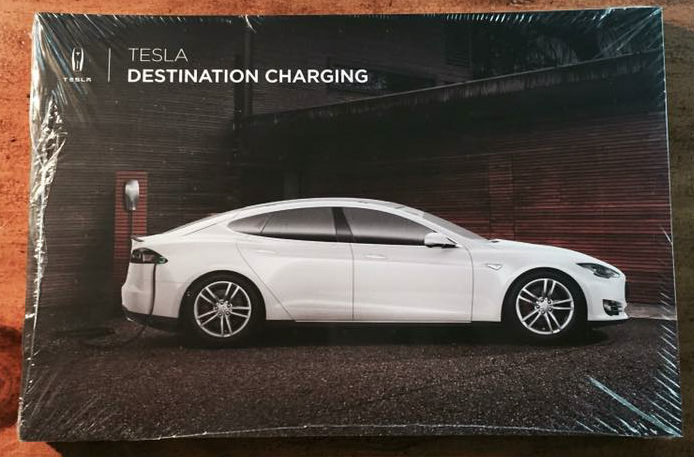 European businesses can join the Destination Charging network by contacting Tesla directly. Qualified properties will receive their first two Wall Connectors for free or heavily discounted as long as they install them in a visible or convenient location. Alternatively, Tesla owners, company employees, government officials or electrical contractors can submit their recommendations on where would they like to see those chargers installed.